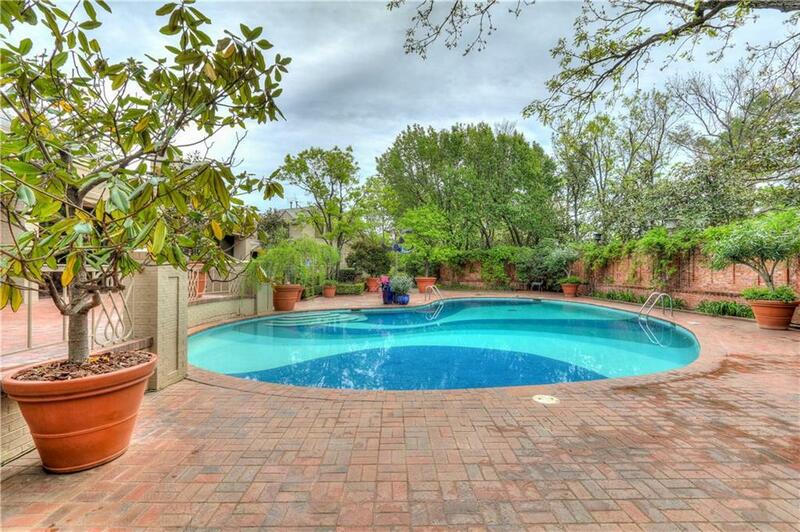 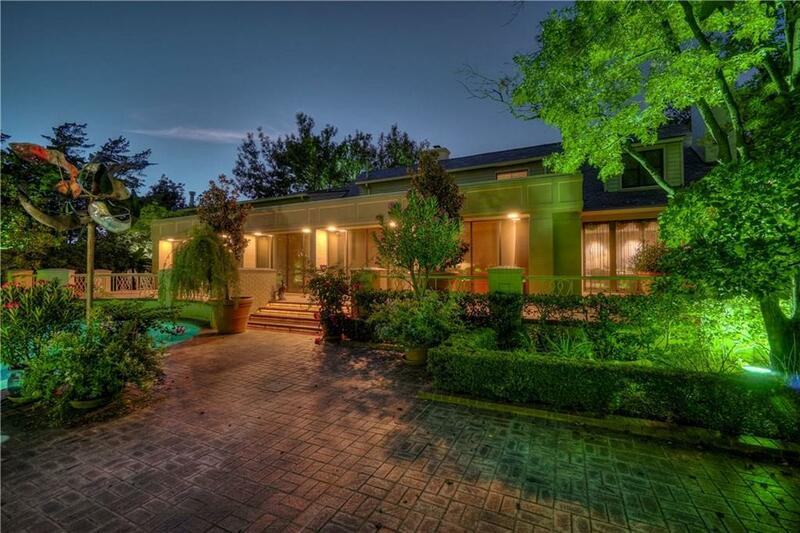 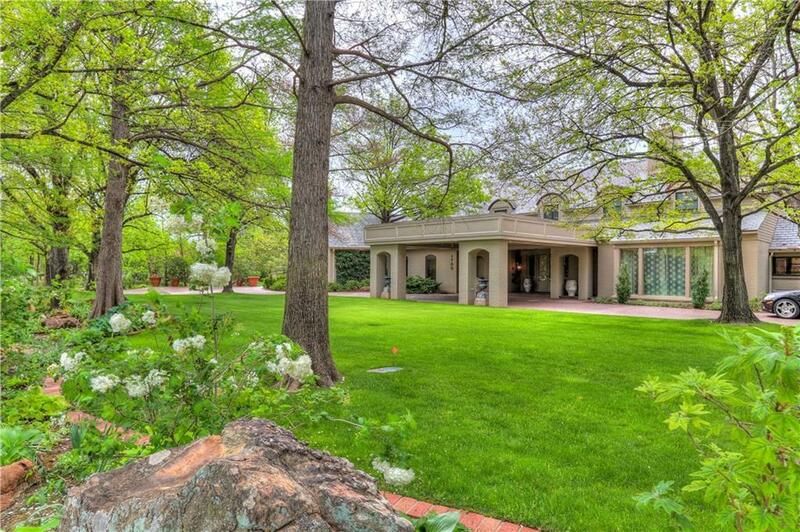 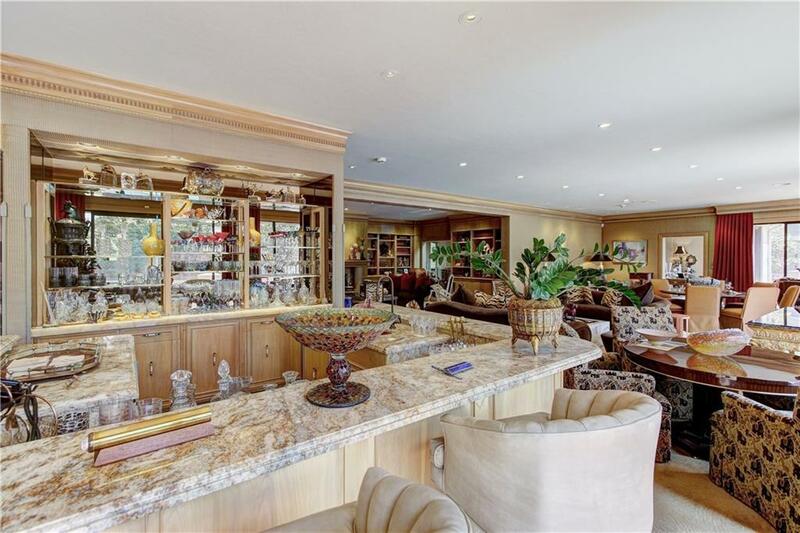 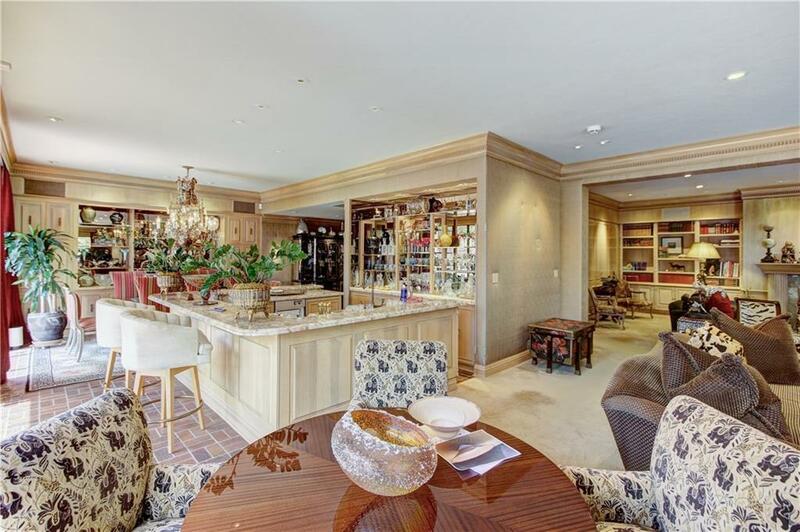 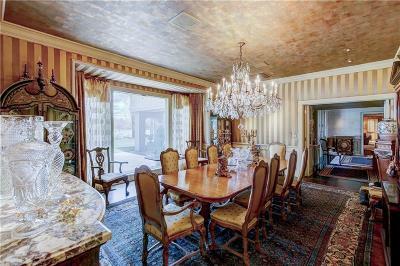 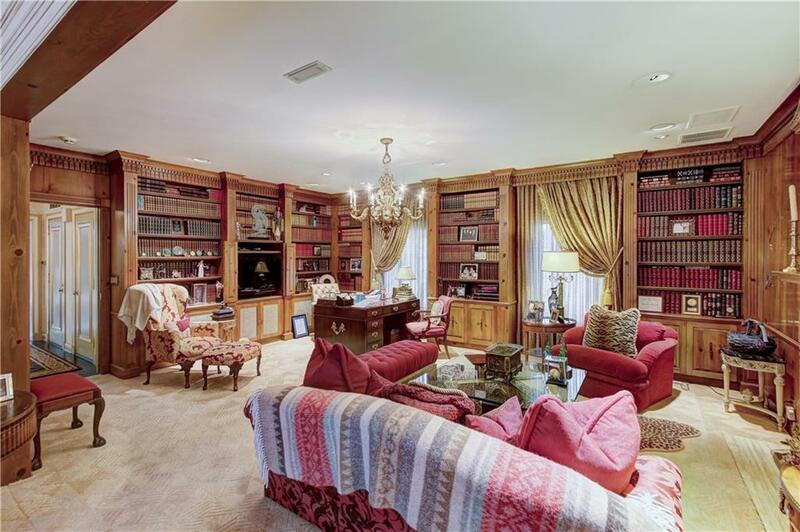 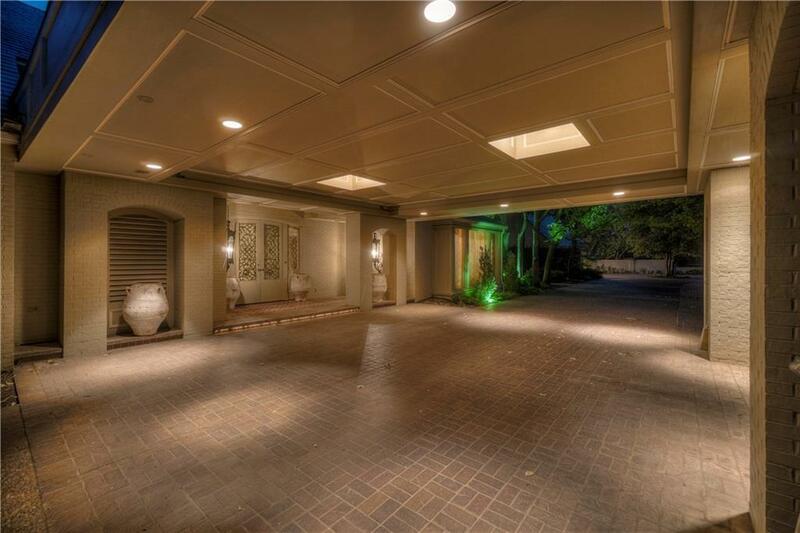 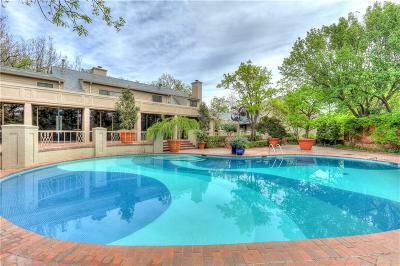 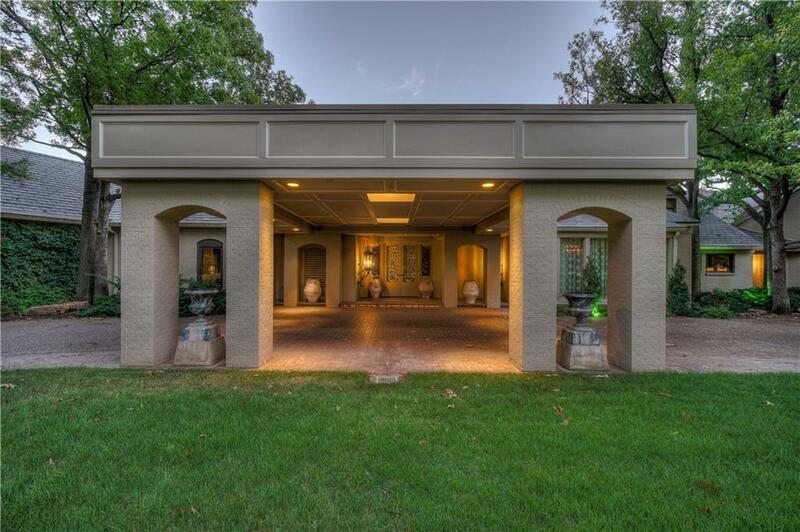 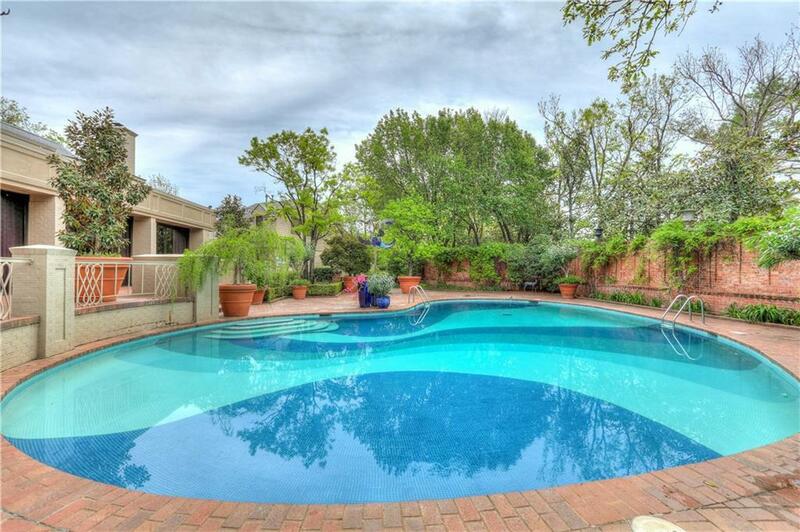 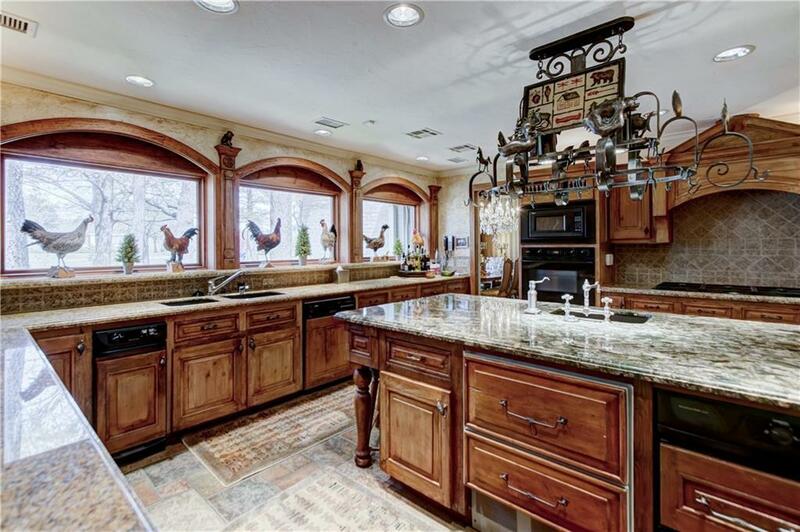 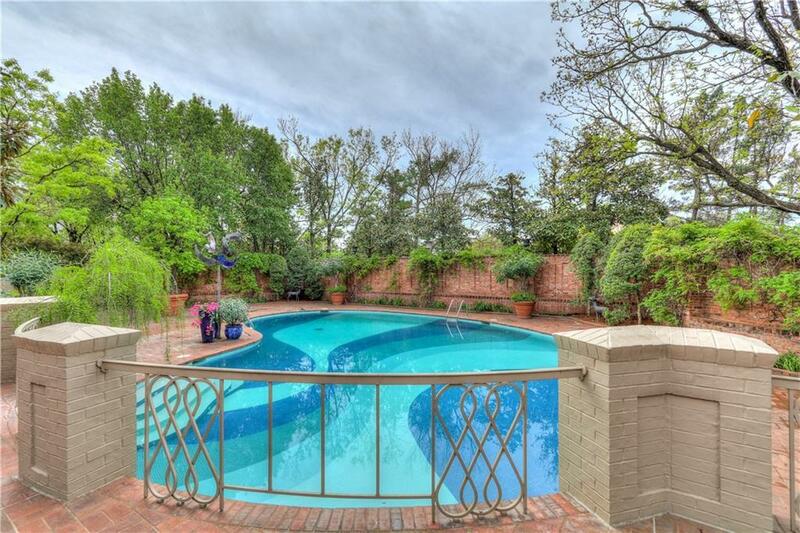 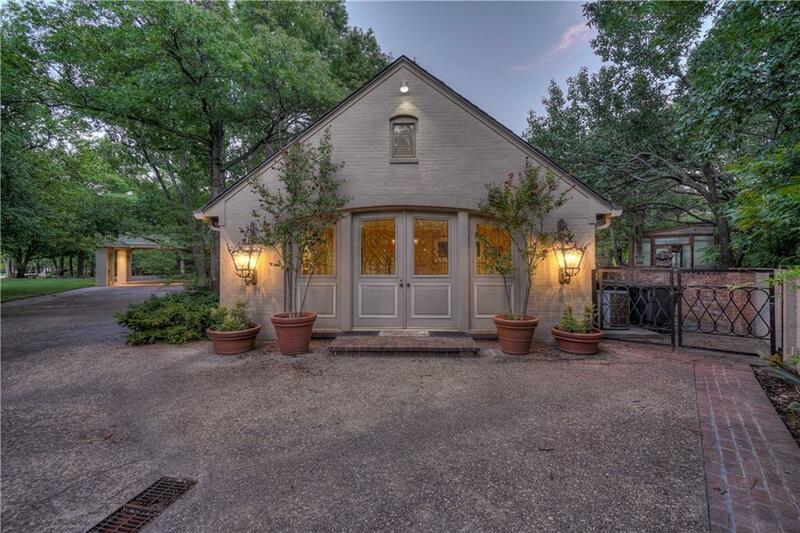 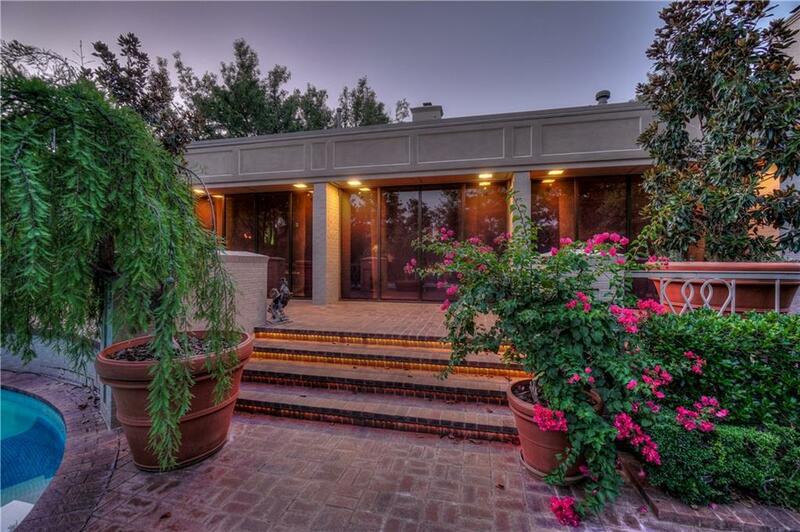 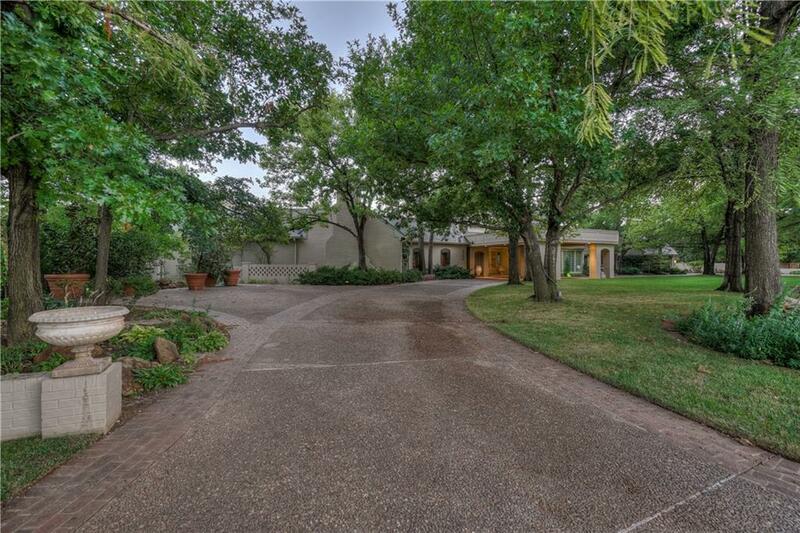 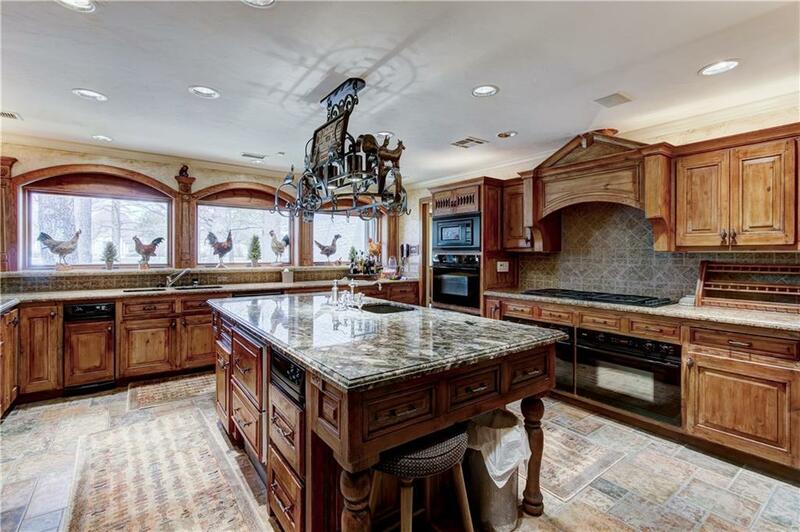 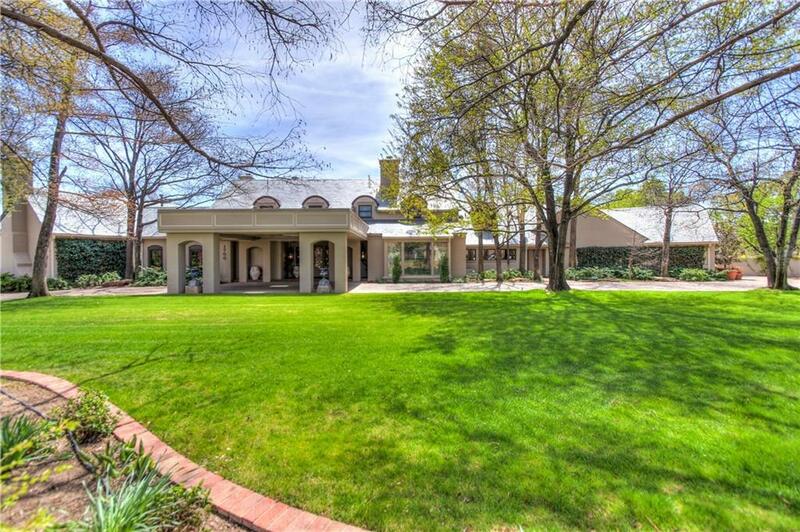 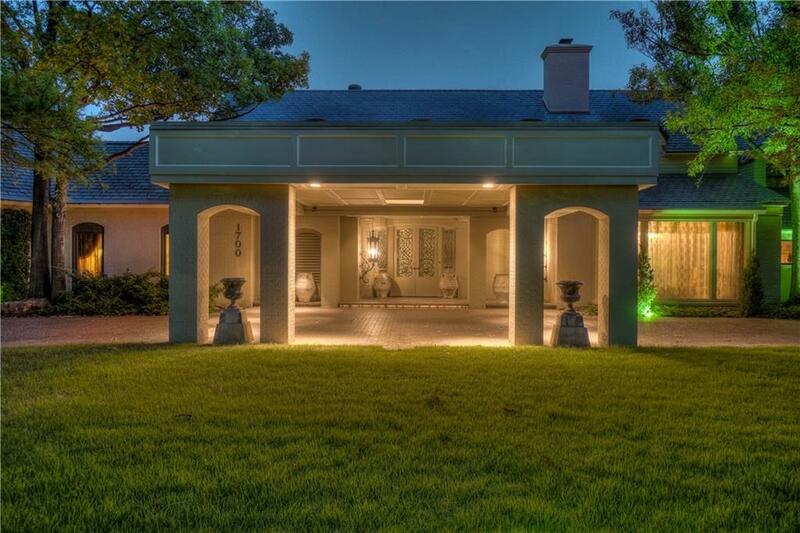 Prominent Nichols Hills Estate Home with a coveted address. 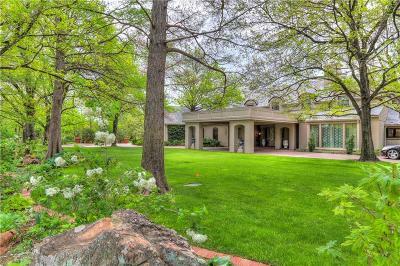 Tucked away amongst mature shade trees, impeccable lawns and landscapes; boasting an expansive open floor plan offering over 10,000 sf. 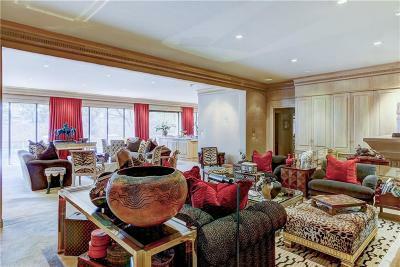 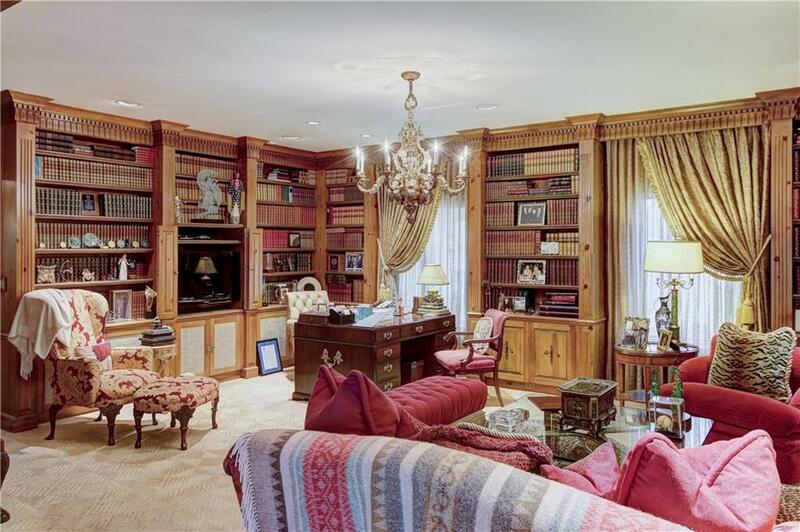 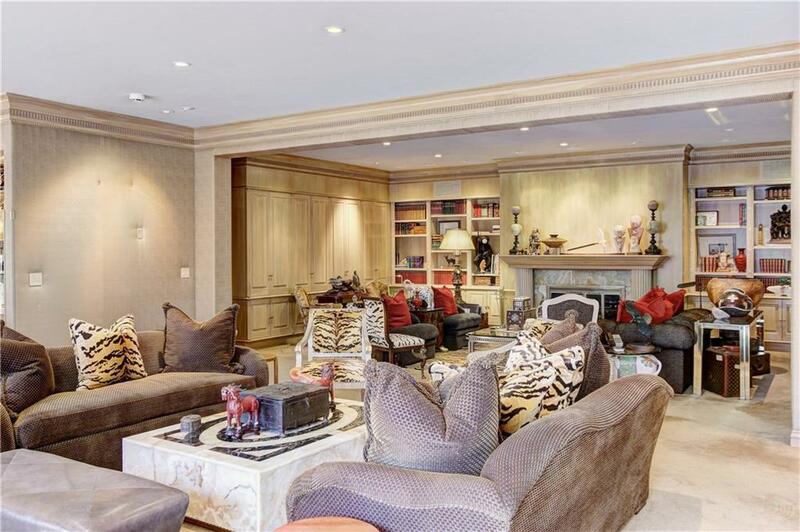 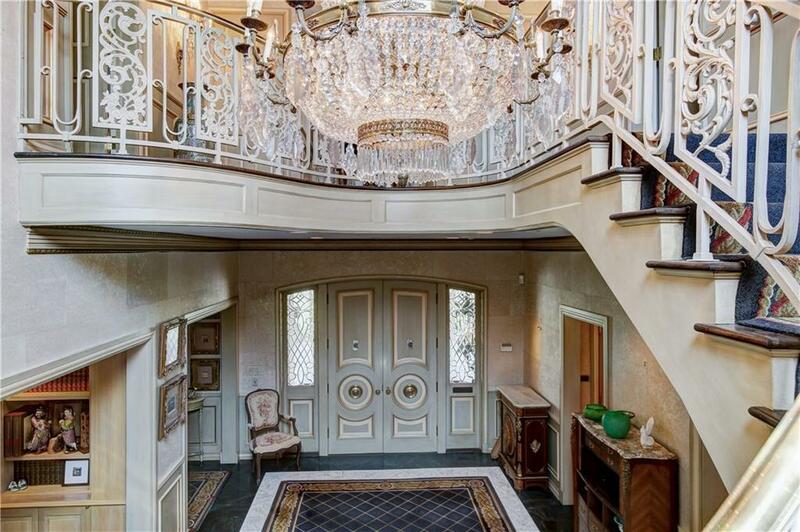 This lavishly styled home is a work of art in itself. 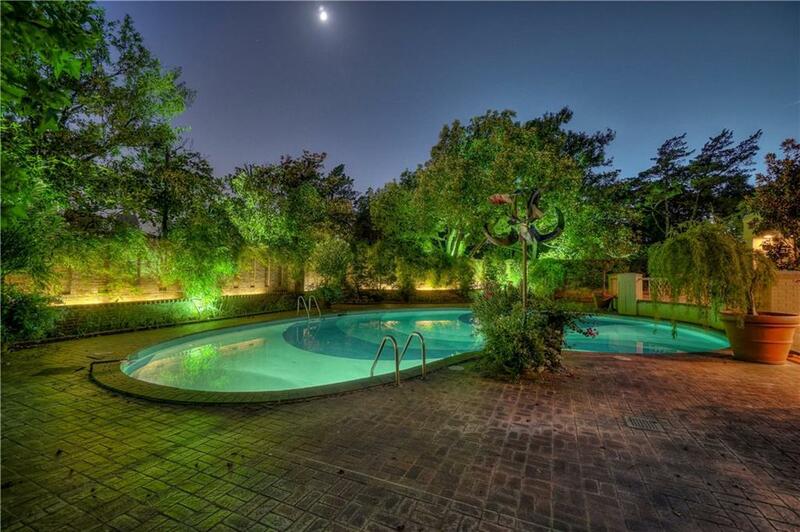 Completely tiled resort-style pool was commissioned by a designer and is surrounded by graceful gardens and backlit wall. 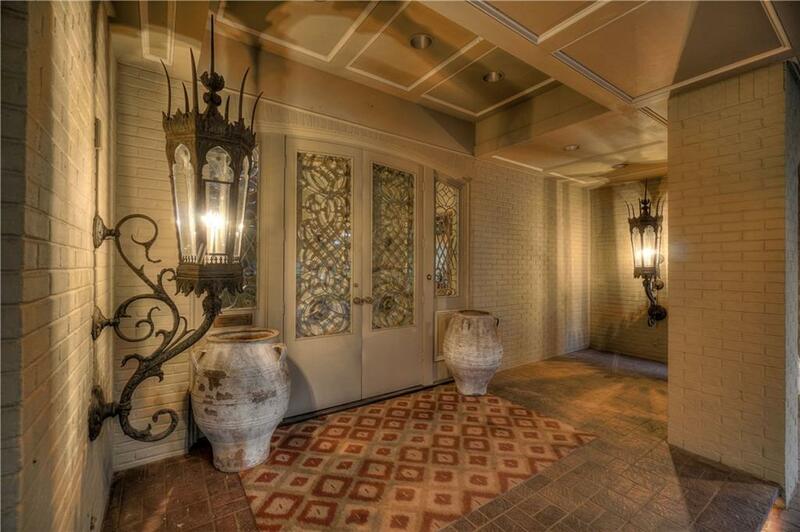 Incredibly romantic ambiance; perfect for social gatherings and charity events. 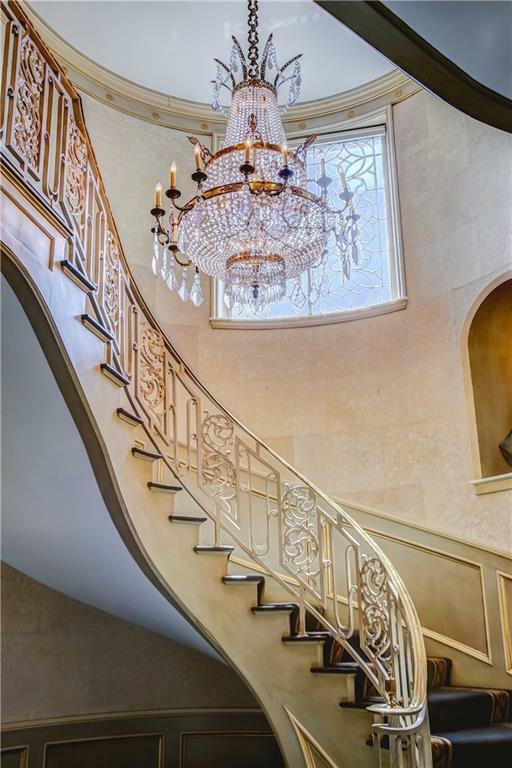 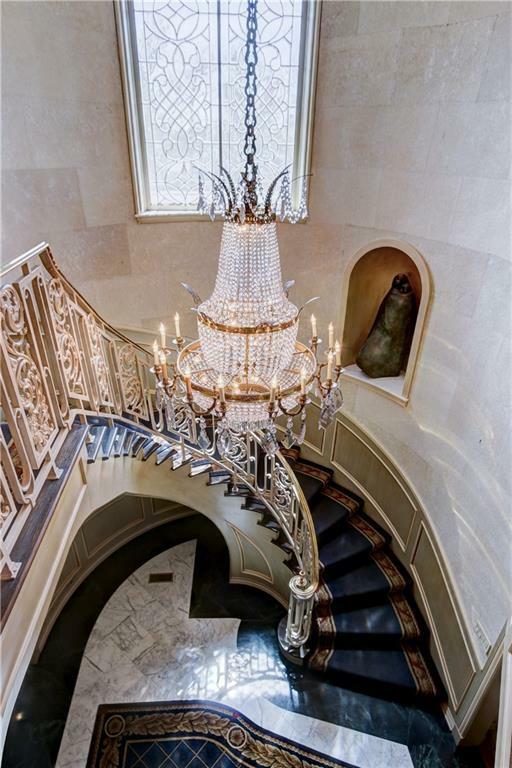 Grand foyer welcomes you with spectacular winding staircase and marble floors. 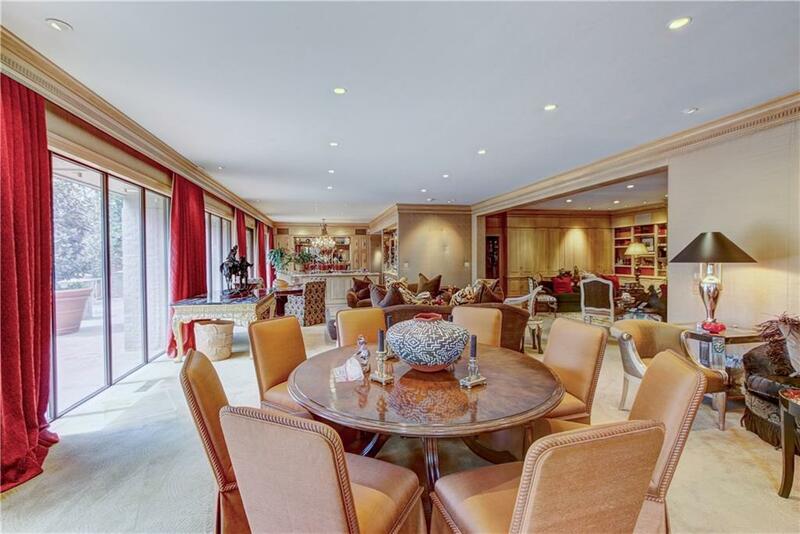 Lots of windows and filtred sunlight throughout main level. 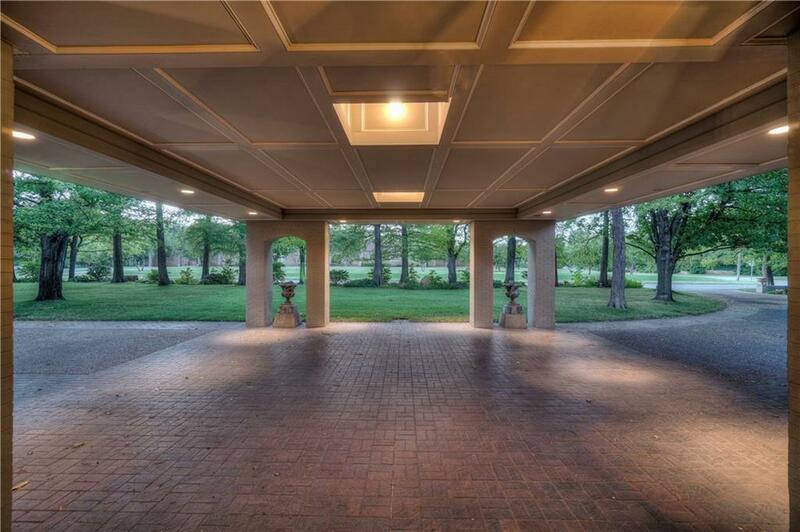 Master wing delights with study, formal living, pool and garden access. 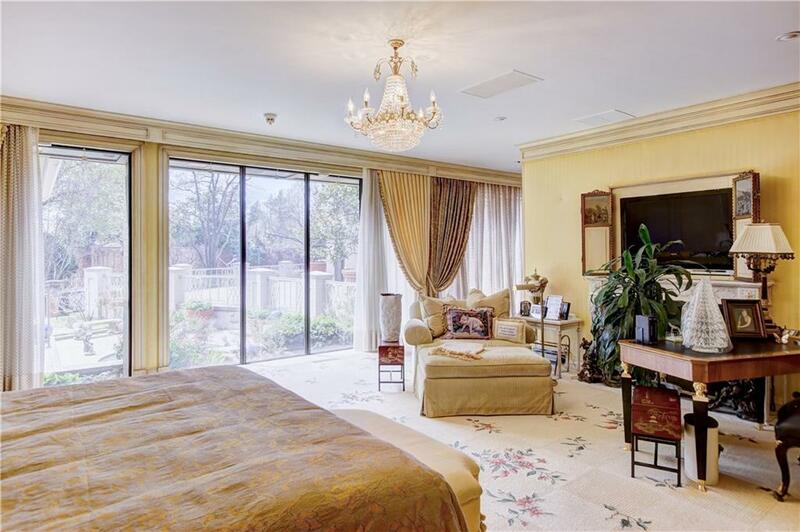 Master Suite offers one of the most expansive, well-appointed closets youâll find; offers numerous custom lined drawers, shoe and hat racks. If youâre into fashion, this is your dream closet. 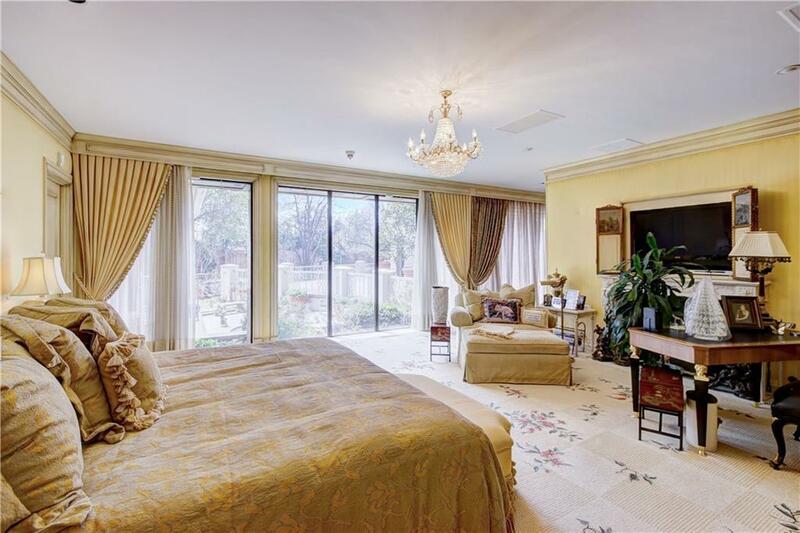 2 of the guest suites have private entrances. 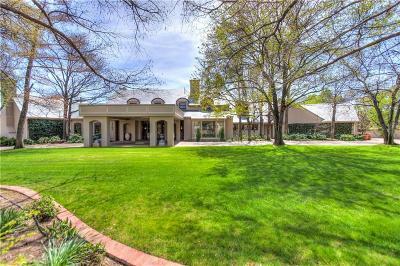 Wonderful opportunity to make this home your own. 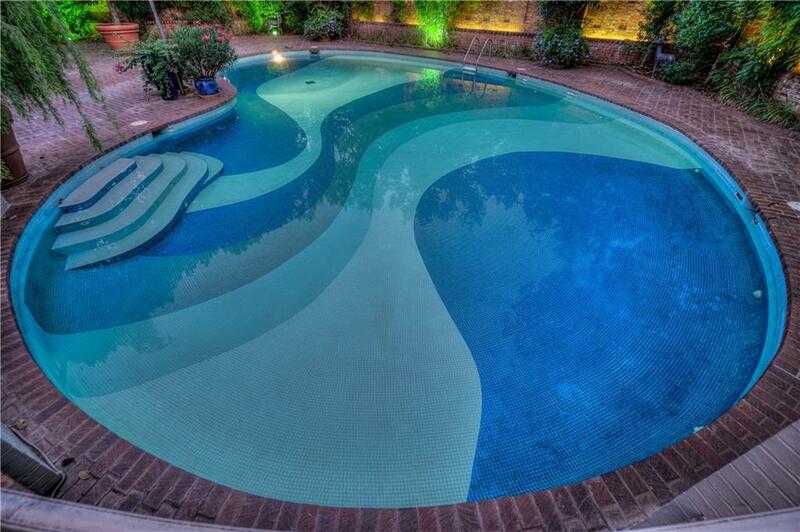 WILL CONSIDER TRADE.